Meet Zary! She's been in the tailoring and alterations business for over 20 years! When you take your clothes alterations to Zary you can rest assured that your clothing alterations instructions are followed to the stitch and to your satisfaction! We have client testimonials that you can contact regarding our alteration services that we offer our clients. 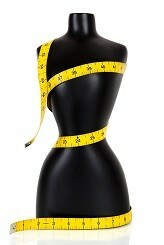 Our best compliment is our quick alterations! Whether your approach is classical or contemporary, this south Florida alterations seamstress guarantees the best alterations and more! 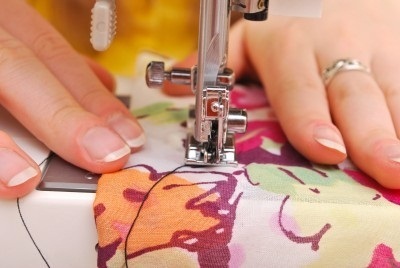 We proudly offer a wide range of custom tailor and alterations, re-cutting, and clothing repair of fabric. OUR BOCA RATON TAILORS IN ACTION! If you are tired of stress of trying to do your own dress alteration and would like to have an alteration service take care of it for you then visit us today or call 561.392.8969 to discuss our clothing alterations prices! What is the price for hems? Hems start at $10 & up! Sunday we are closed. Monday through Friday we are open from 8:00 AM till 6:00 PM. Saturdays from 9:00 AM till 2:00 PM. Can you do the alterations while I wait? Yes, you can go across the street and get a coffee from Dunken Donuts or check out Trader Joe's and have your hem done by the time you finish your coffee. Be sure to ask us about our Loyalty Program when you call us for a Free Estimate - 561.392.8969.